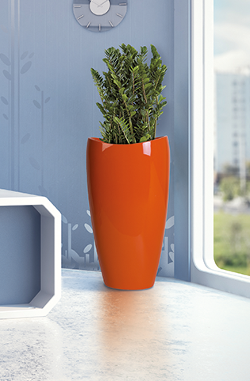 Ovation planters are a modern classic offering both floor standing tall vases and bowls that are perfect on a desk, table or cabinet. 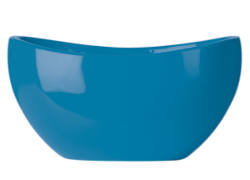 Made in Holland from quality Eco-Synthetic resin and available in gloss or matt finishes. All standard RAL colours available.